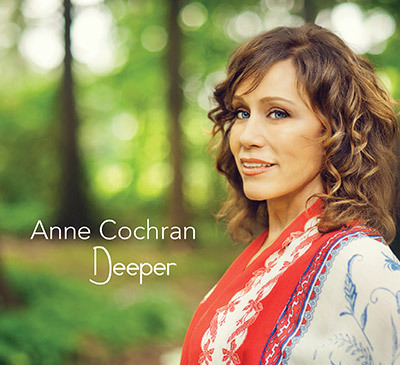 Anne Cochran continues to enjoy her soulful reunion with collaborator and producer Abe LaMarca. Coming off the smooth jazz radio hit, "Rise and Shine", she goes "Deeper" into her vocal and creative vocabulary and shows a more intense side of her style that her fans will love. 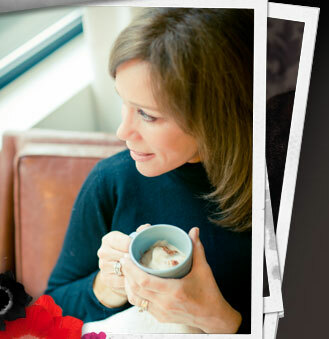 Anne will hit the road, again, on Jim Brickman's �Share The Love Tour� with stops in GA, IL, MI, PA, and TX. 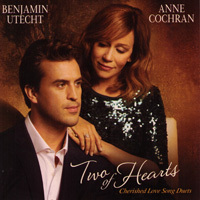 Romantic Love Song Duets sung by powerhouse vocalists, Anne Cochran, ("After All These Years" ) and Super Bowl Champion Benjamin Utecht, who share their refreshing renditions of these 12 all-time favorites. Anne will be singing with Jim Brickman and The Atlanta Symphony before their Valentine dates in Batavia, IL, Kalamazoo, MI, Pittsburgh, Pa, and York, PA.
See tour dates for details! Thank you for setting a perfect example of how women can achieve ALL the desires in their heart. The show was ABSOLUTELY spectacular! We loved every minute of it! Ding dong, the bells did chime!